Pelling, the most beautiful place which resides in the west Sikkim is the most scenic, tranquil but rapid swelling hamlet in Sikkim. 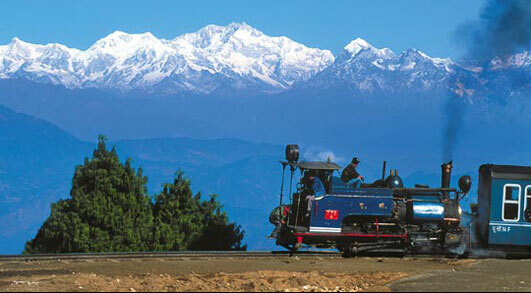 Pelling becomes the most famous tourist destination in Sikkim for its magnificent snow capped mountains. Being the most important tourist destination of Sikkim, several modern hotels and resorts have been set up in order to offer luxurious and comfortable stay to the tourists. The numerous waterfall, old monasteries, soft trek routes , the road side smiling people- all these draw attention to make the trip the memorable one. Hotel Phamrong is one of those luxurious hotels which not only provides luxury and comfort but also makes one feel like home among the Serine Mountains. A perfect hotel of pelling where one finds the blend of warmth & comfort. The hotel is very tastefully decorated with wooden panel. The hotel stands with quite a number of big and cosy rooms, all build up keeping in mind the needs of their visitors.